Firkin Friday, Steamworks Brewing Co.’s monthly beer showcase, continues with the tapping of a “Bourbon Balls” firkin on at 3 p.m. Friday at the brewpub, amid the 2018 Snowdown Winter Festival. The Snowdown Waiter/Waitress Race takes place in the Steamworks parking lot beginning at 2 p.m., followed by Pantyhose Bowling at 3:30 p.m.
Steamworks started Firkin Fridays to introduce unusual, specialty craft beers to augment its regular offerings. 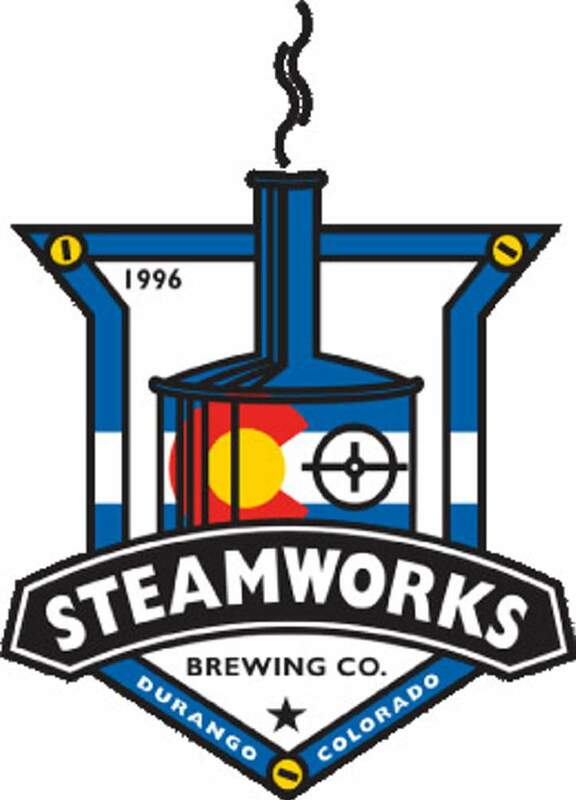 Steamworks is located at 801 E. Second. Ave. in Durango. For more information, visit www.steamworksbrewing.com or call 259-9200.